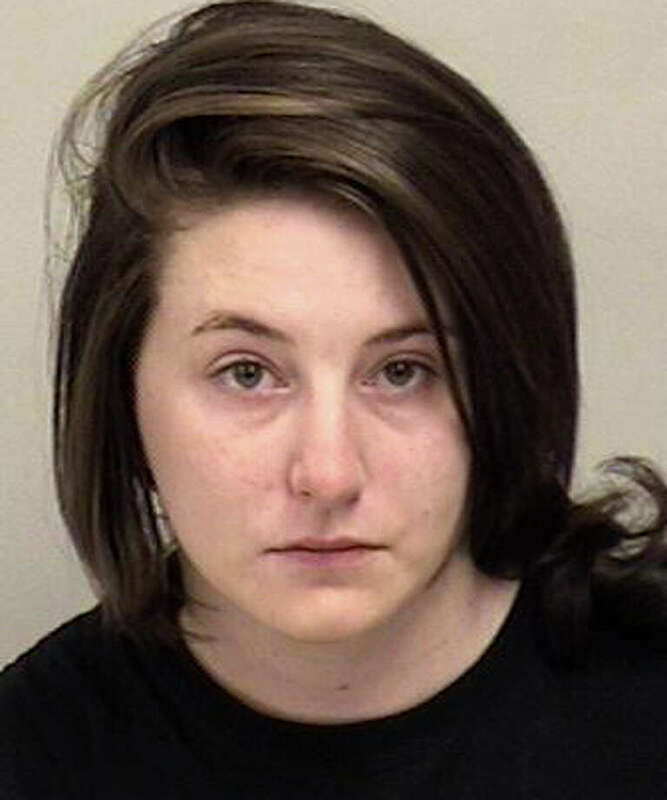 Noelle Anastasia, 25, of Hales Court, was charged with possession of narcotics after police said tests confirmed she had heroin during a traffic stop in March. A Westport woman was charged Saturday on a narcotics violation stemming from a motor vehicle stop in March. Noelle Anastasia, 25, of Hales Court, was charged with possession of narcotics. During a motor vehicle stop March 5, an officer discovered suspected heroin and drug paraphernalia in Anastasia’s possession, according to police. The suspected narcotic was sent to a lab for analysis, which was later confirmed as heroin, the report said. An arrest warrant was applied for and granted for illegal possession of narcotics. Anastasia was released on a $1,000 bond and is scheduled to appear Sept. 1 at Superior Court.